| Welcome dating a cheap married man ! 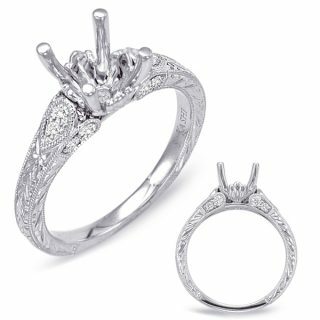 Ladies elegant diamond engagement ring. 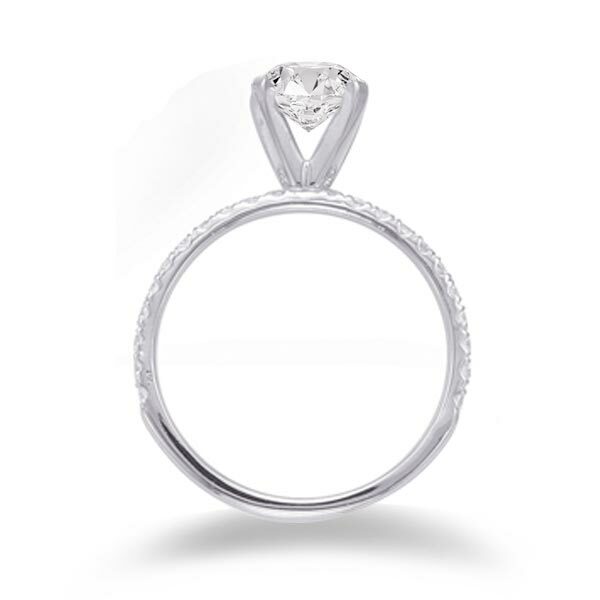 This engagement is a trending favorite! 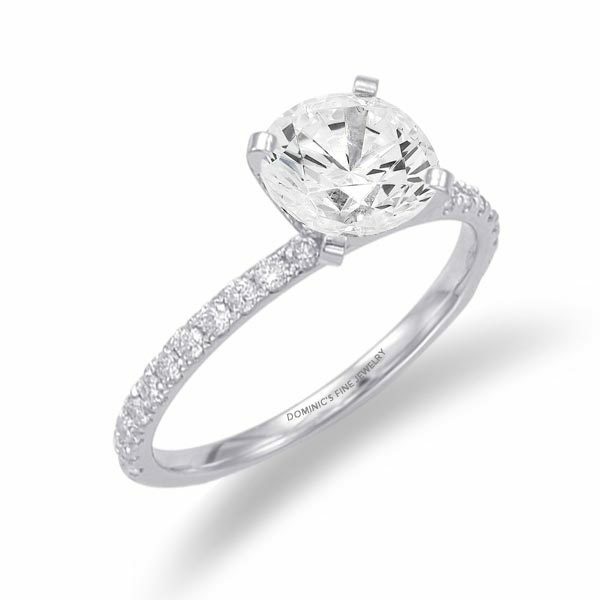 The engagement ring showcases your center diamond perfectly. 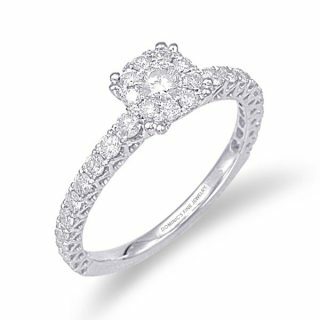 This ring is available in 14K White Gold and has a total of 22 round diamonds.